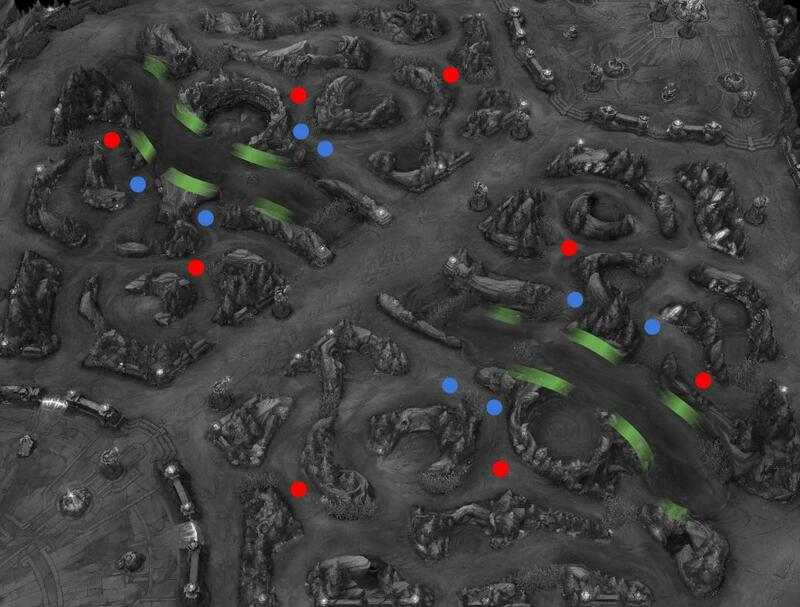 I know this is nothing new as pro players and higher elo players do it all the time but I still see people struggling to know how to clear the jungle (Especially the first clears) efficent to not waste time.... I tried to Wukong JG and the new Raptors and Krugs consume almost my entire mana bar by themselves. I also get chunked super hard by Raptors. I think the Krugs buff helped Wukong so much to clear early and now I'm not sure if he's really playable for JG. I tried to Wukong JG and the new Raptors and Krugs consume almost my entire mana bar by themselves. I also get chunked super hard by Raptors. I think the Krugs buff helped Wukong so much to clear early and now I'm not sure if he's really playable for JG. View builds, guides, stats, skill orders, runes and masteries from Pros playing Warwick the Uncaged Wrath of Zaun. Check Warwick's stats: Games Played, Pick Rate, Win Rate, and more.